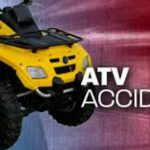 A Viola Arkansas man was injured in an ATV accident Sunday afternoon in Howell County. 31 year old Dustin Helton suffered moderate injuries when he fell off the ATV. Helton was taken to Ozarks Medical Center in West Plains. 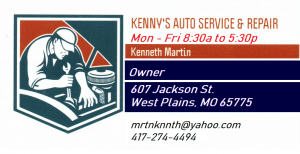 He was also charged with felony Driving while revoked, felony driving while intoxicated, failure to drive on right half of the roadway resulting in an accident, unlawfully operating an ATV on a highway, no triangle on ATV and no bicycle flag on an ATV.